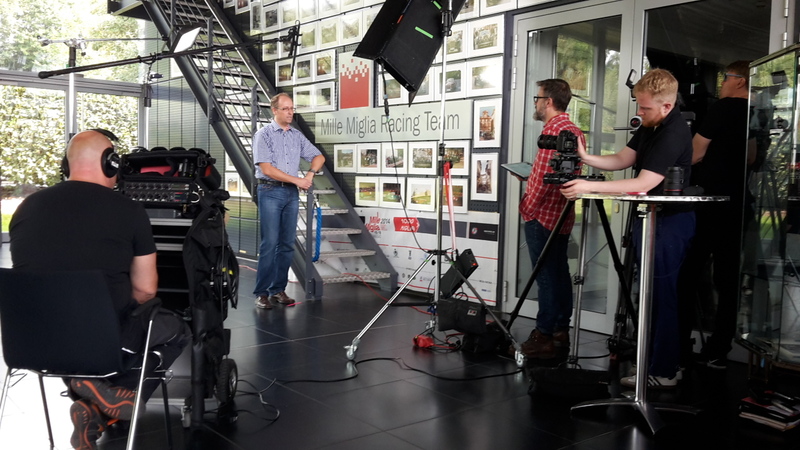 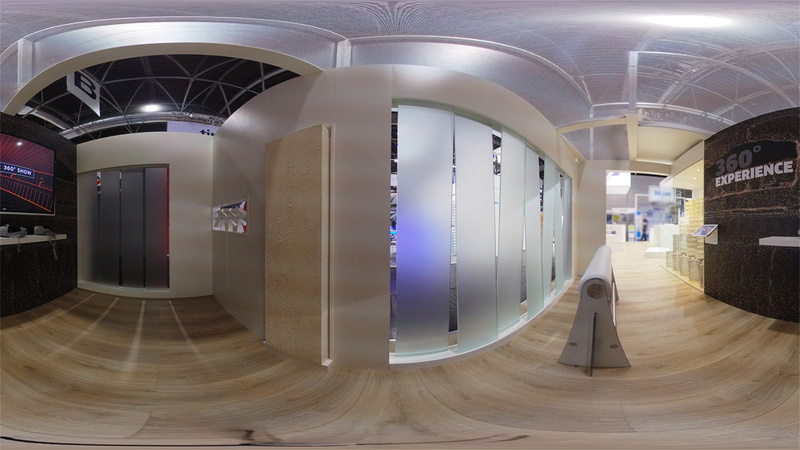 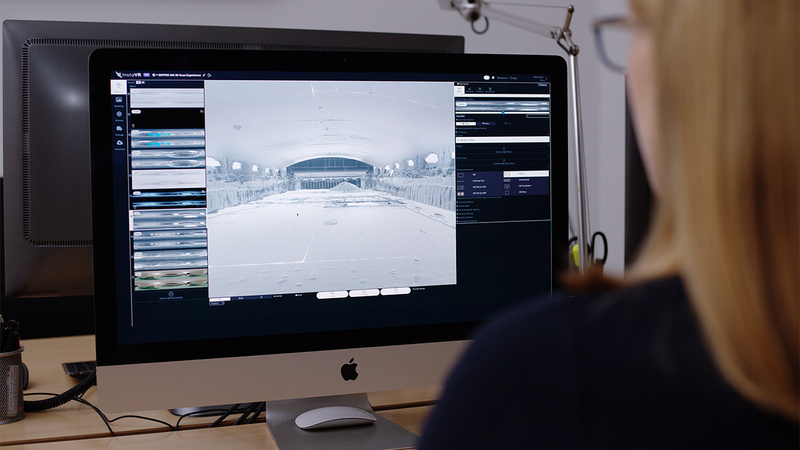 As a prelude to the production of VR 360° videos, we have produced a special trade fair film for our client SEFPRO. 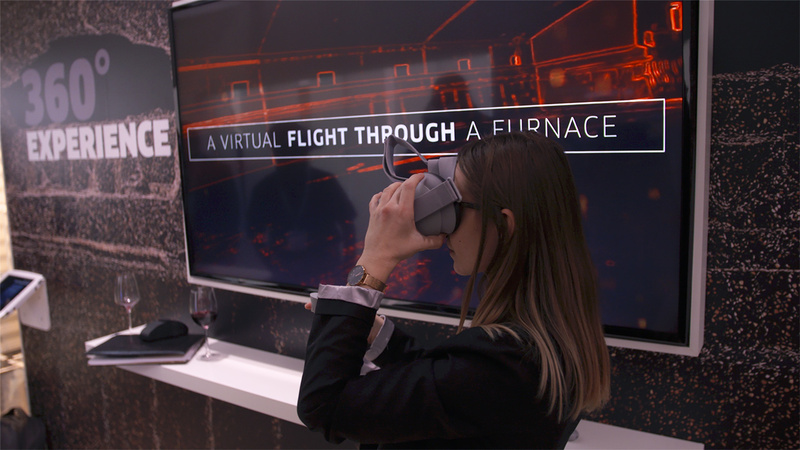 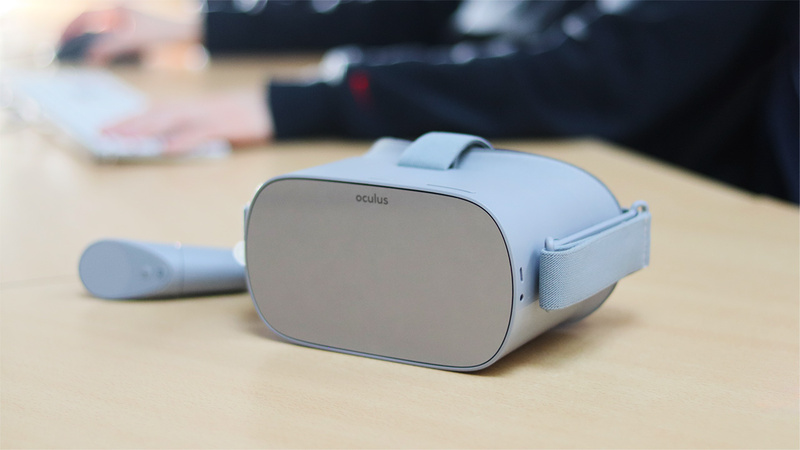 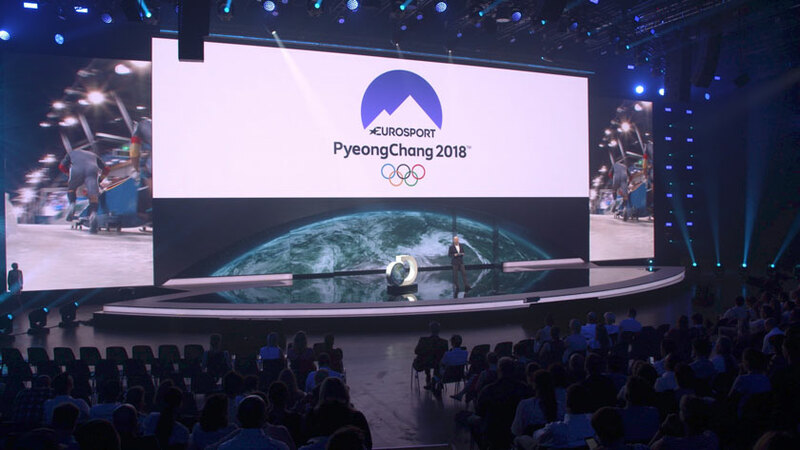 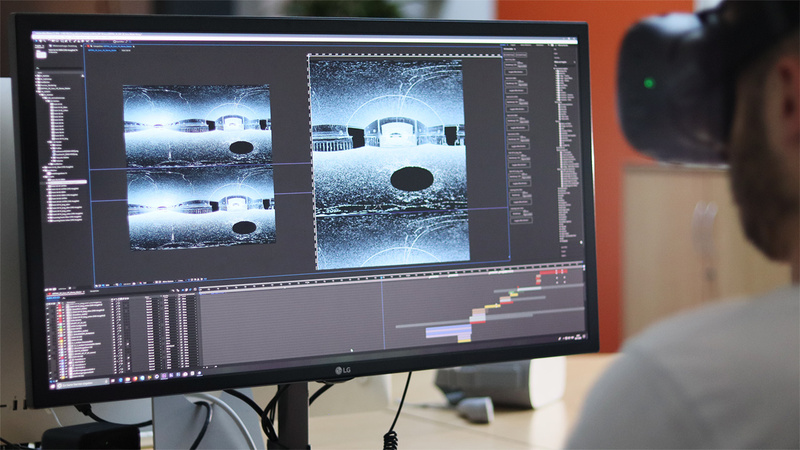 Terms such as "Virtual Reality", "Mixed Reality" and "VR 360° Video" are appearing more and more frequently in corporate communications. 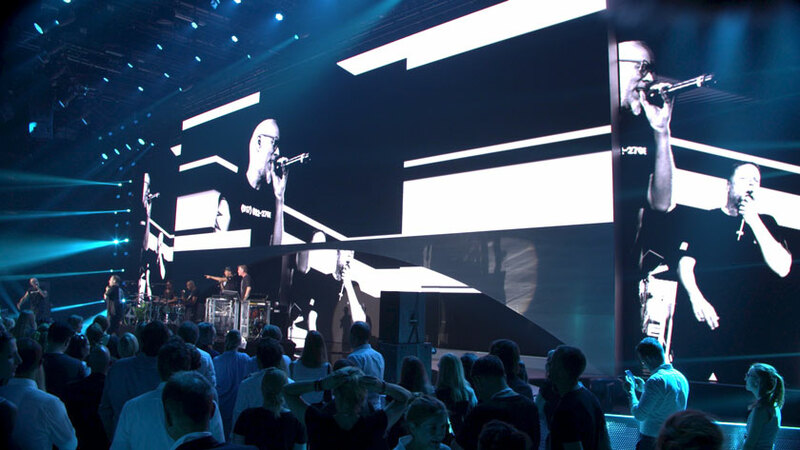 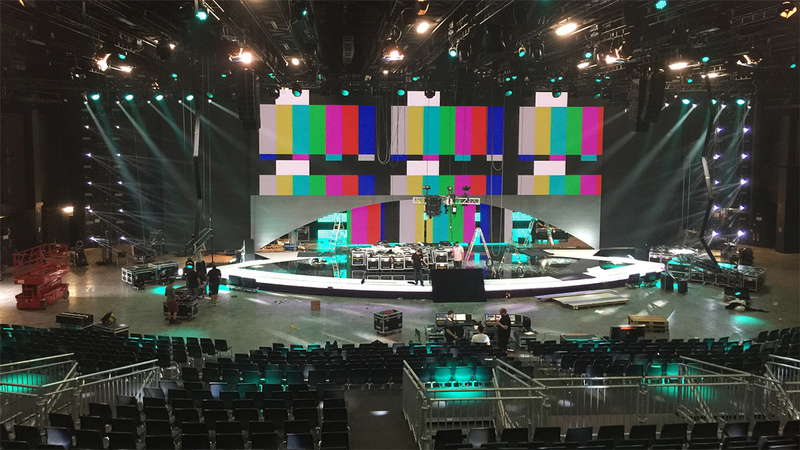 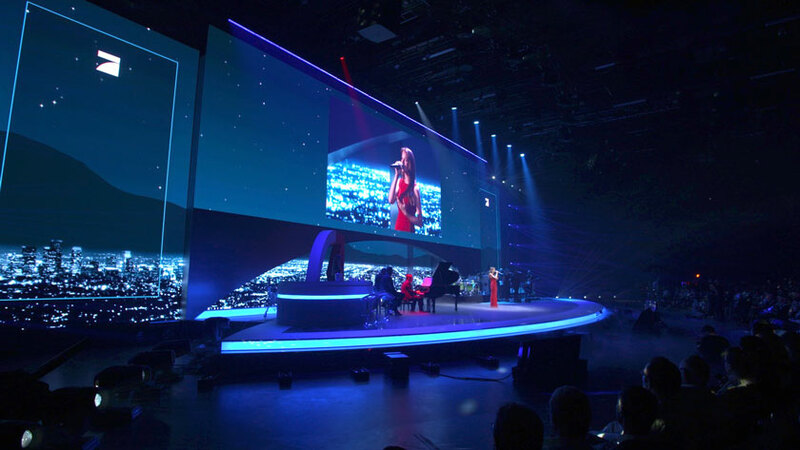 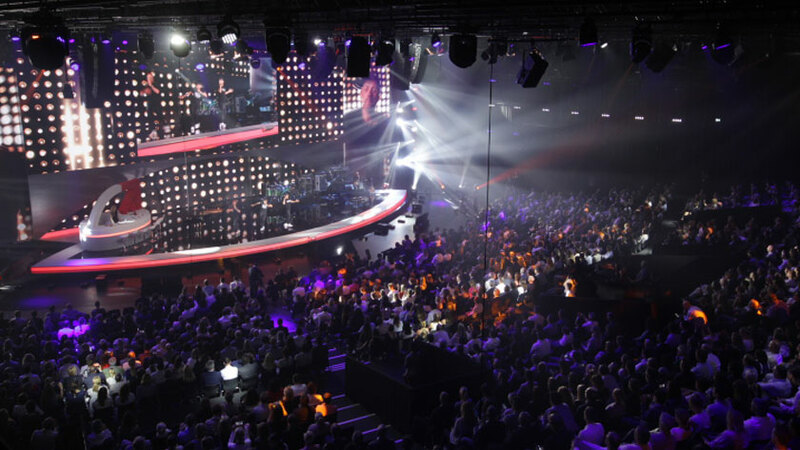 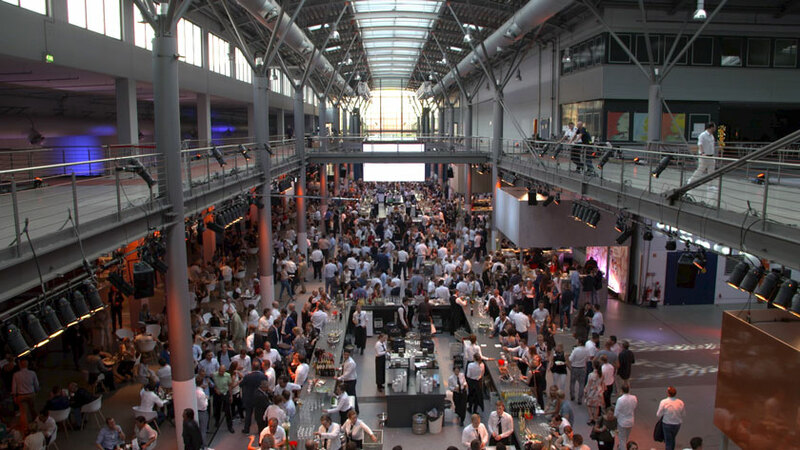 From 300 guests to a show with 2,000 spectators - from the "TV-Wirkungstag" to the Screenforce Days... and we were there. 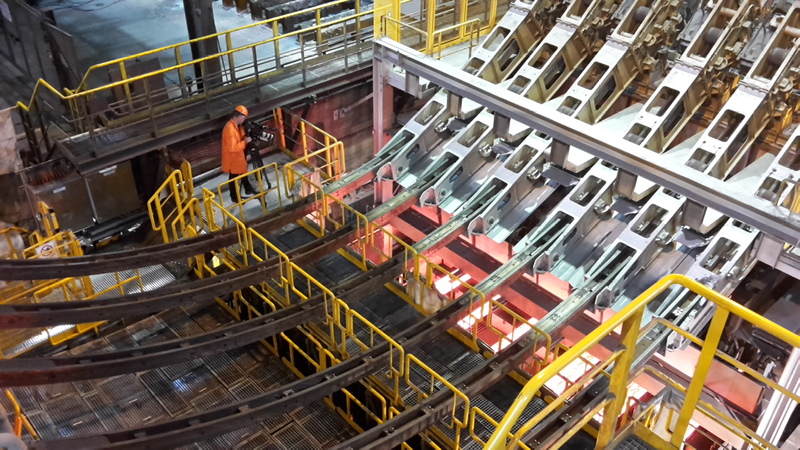 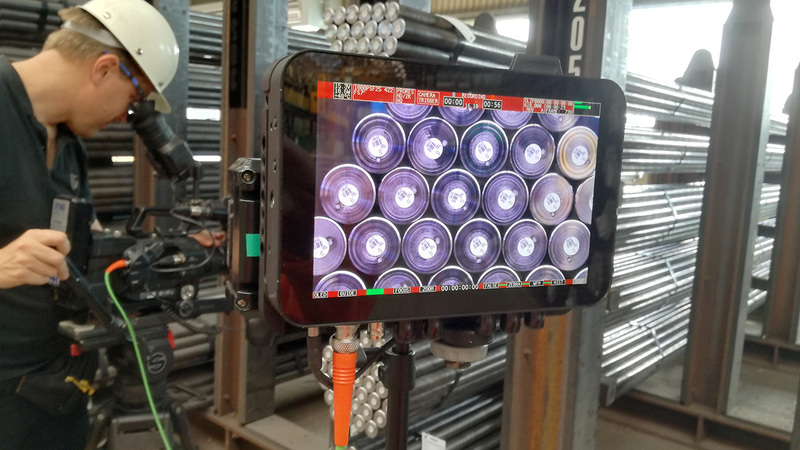 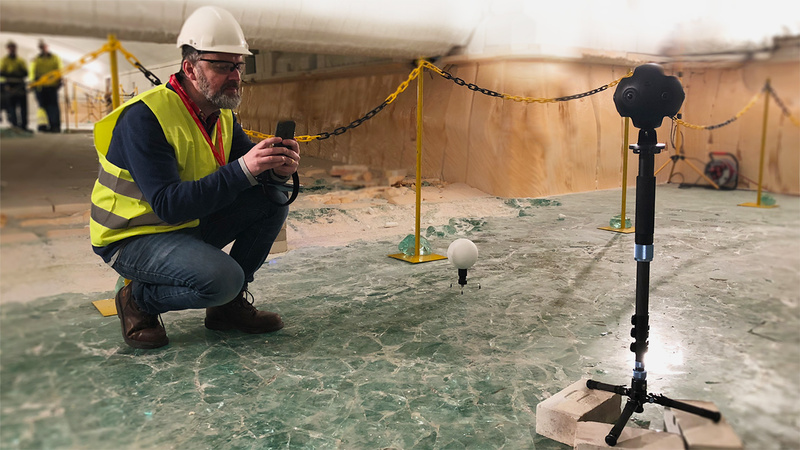 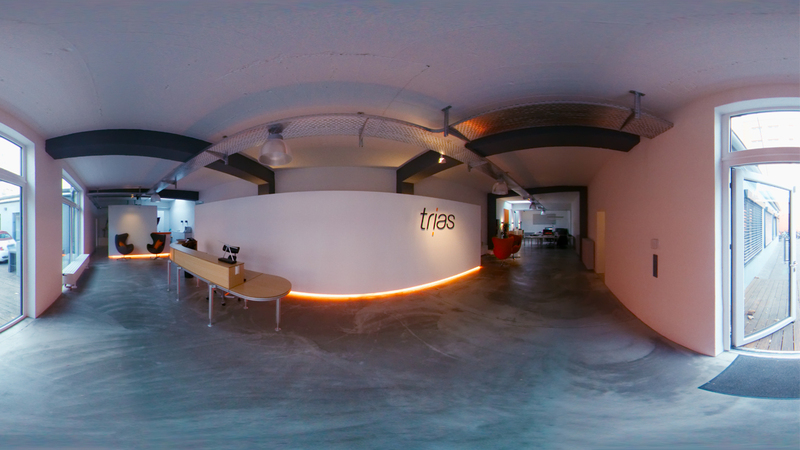 trias has lost its heart to steel - during the filming of the renewal of the continuous casting plant. 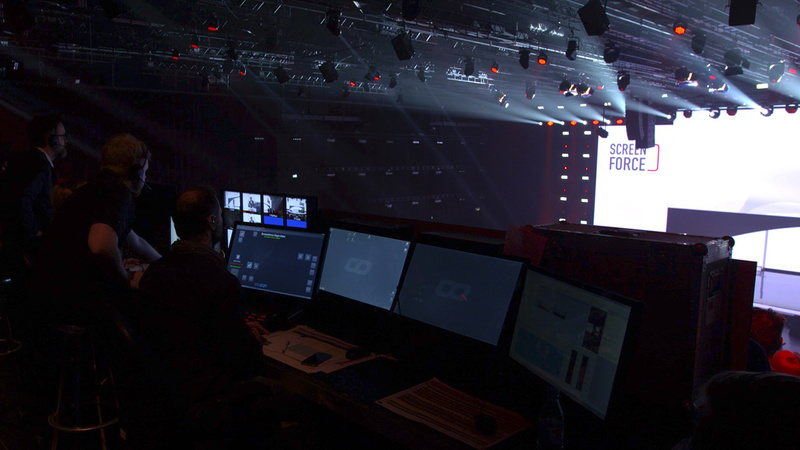 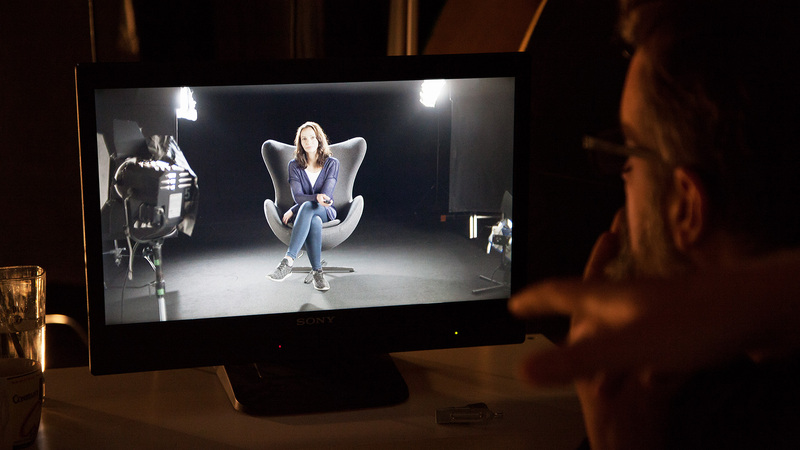 Some films are made for a very special purpose: the live event. 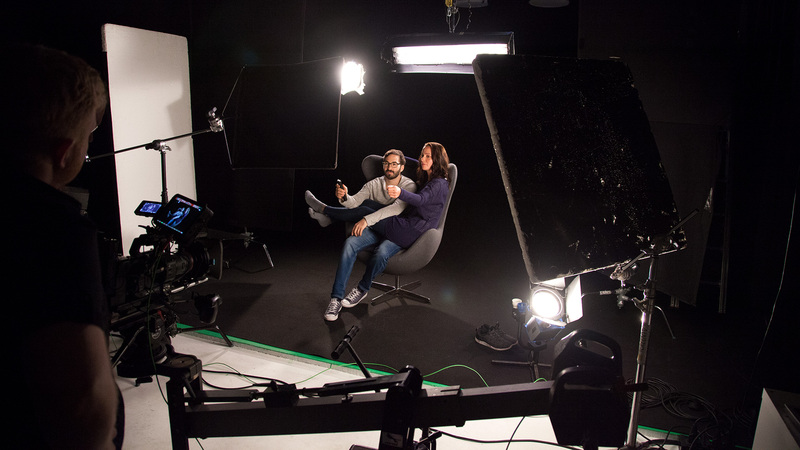 With the motto "We love TV", trias produced the World TV Day spot in 2017 for the third time after 2014 and 2016. 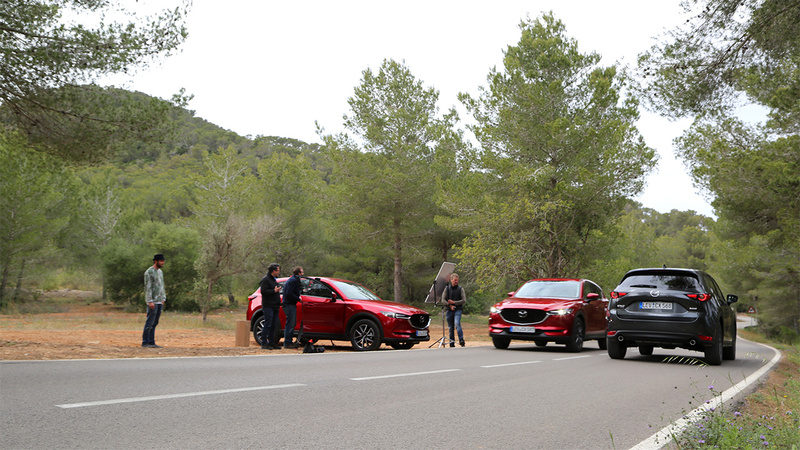 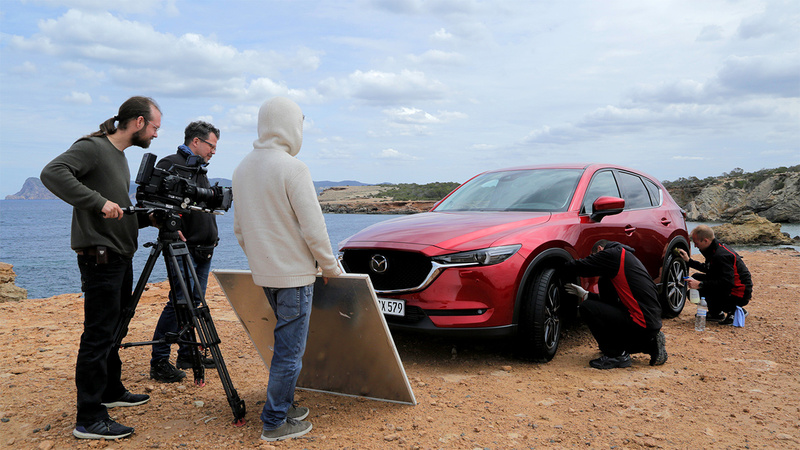 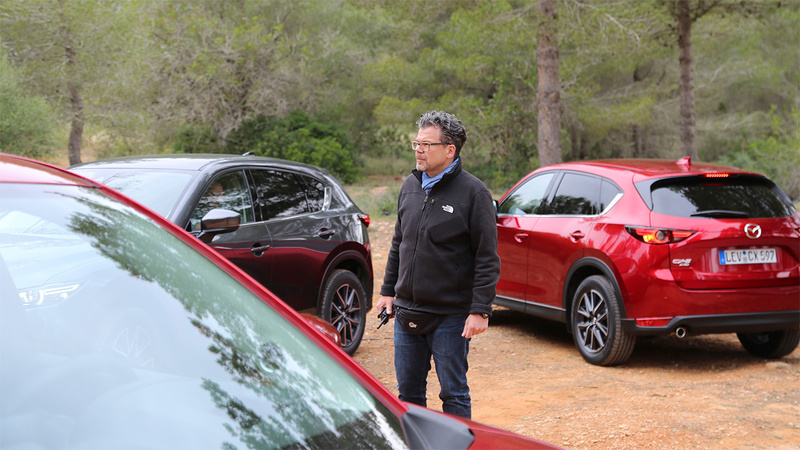 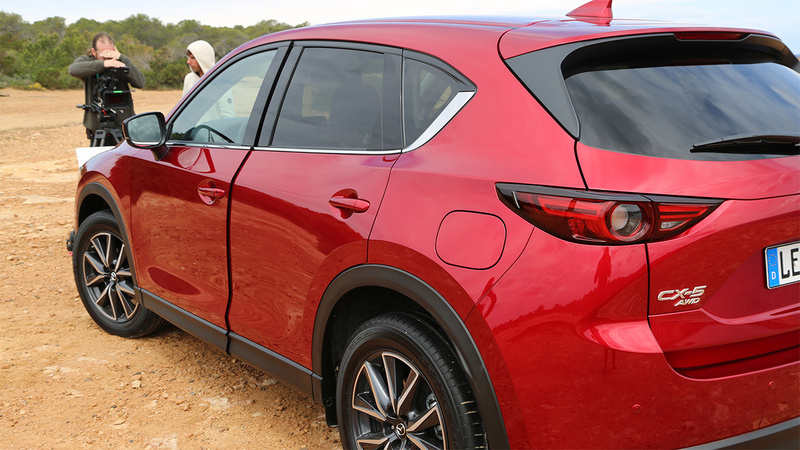 Ibiza is not only a party island, but also the perfect background to stage the Mazda CX-5.